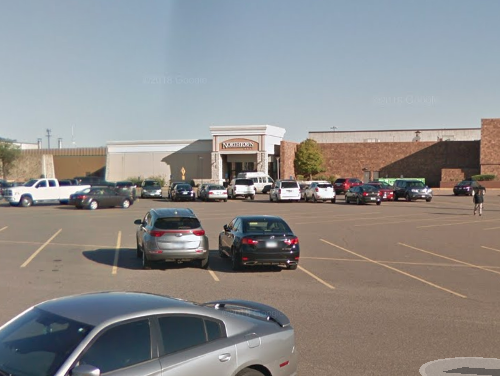 Eye Doctor in Blaine, MN located at Northtown Mall! Conveniently located inside the LensCrafters at Northtown Mall in Blaine, MN and inside the LensCrafters in the Crossroads Center in Saint Cloud, MN, Dr. Krietlow & Associates‘ offices are open 7 days a week. Check out our hours, map, and contact details – then book an eye exam in Blaine or Saint Cloud with one of our eye doctors – or drop by our offices anytime to talk about your contact lenses or browse through LensCrafters large selection of designer eyeglass frames and sunglasses. Welcome to Dr. Krietlow & Associates! We take pride in serving the suburbs of St. Cloud, Pantown, and Waite Park.